More Improvements on the Way at ISP! 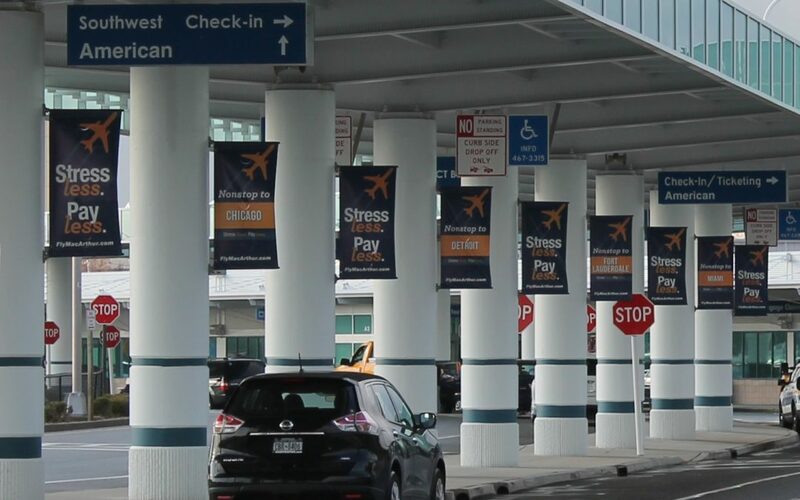 Long Island MacArthur customers will soon enjoy additional upgrades at the airport! This is thanks to a grant of $650,000 from the Long Island Regional Economic Development Council​ . Expect a new transportation facility, modernization of parking lots, vehicle, taxi and shuttle improvements, and more. When complete, passengers with carry-on luggage and printed boarding pass will have an even shorter walk to TSA checkpoint! 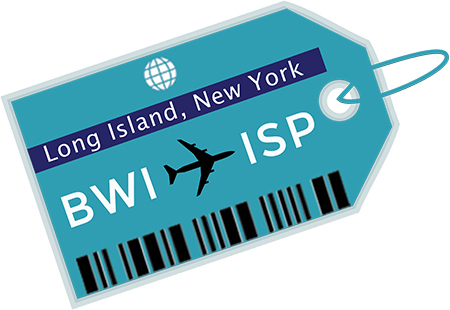 “The Transportation Facility will further enhance the stress-free customer flying experience that travelers expect at Long Island MacArthur Airport,” said Town of Islip​ Supervisor Angie Carpenter. “These enhancements will make the customer experience even more efficient, from the parking lot to the gate,” she said. The total estimated cost for the project is $3.2M. Thank you to leadership for continuing to recognize the importance of MacArthur Airport to the local economy. New Year… New Frontier Nonstop to Raleigh-Durham RDU! ISP Launches Stress Free__Wi-Fi on the Fly!